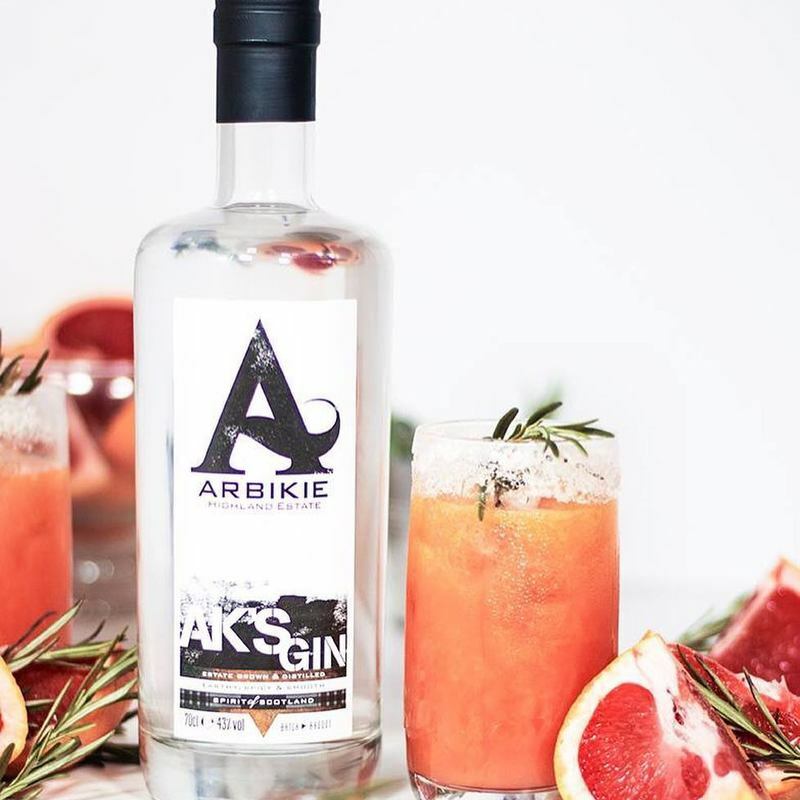 Distilled using honey and wheat farmed on the Arbikie estate, AK's gin has been masterful balanced by Arbikie's master distiller, Kirsty Black, who has blended together the flavours of wheat and honey with black pepper, mace and cardamom to give this a truly unique flavour. 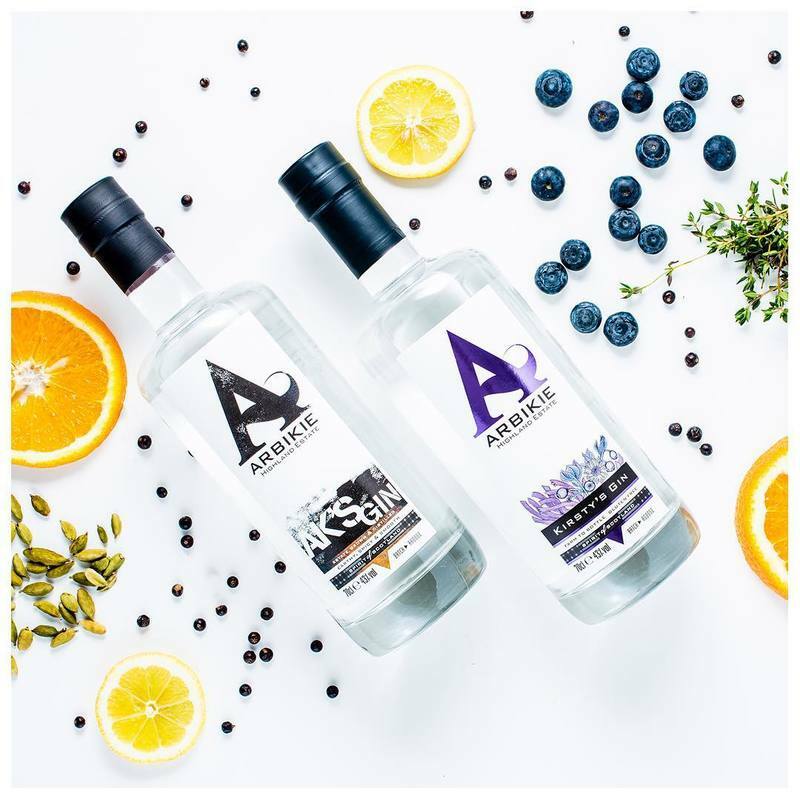 This gin won World's Best Martini in 2018 for an impressive drink made by Francesco Petracci from The Gibson in London, which combined AK's gin with sea herbs vermouth, smoked liquid and lemon zest. 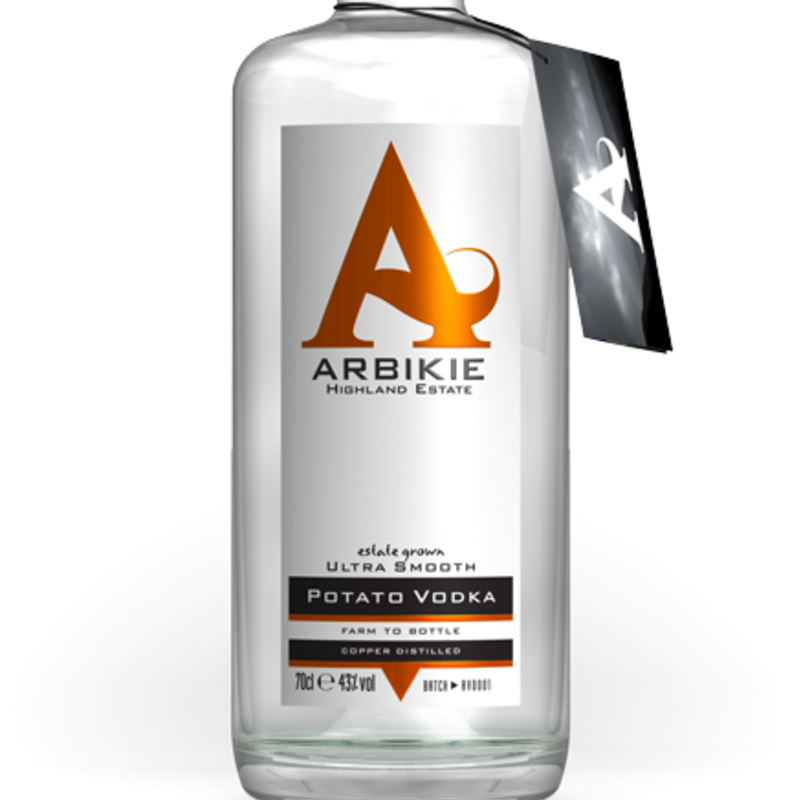 Arbikie operates truly as a field-to-bottle single estate growing the potatoes, cooking, distilling, flavouring and bottling all on the Arbikie Estate in the Scottish Highlands. 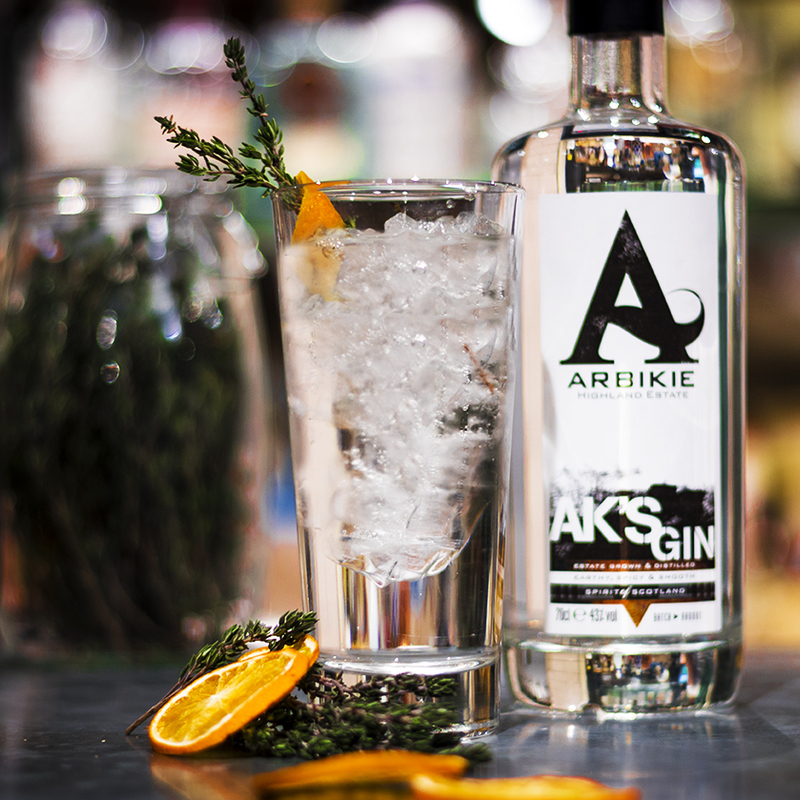 They suggest the perfect serve for AK's gin is to mix with ginger ale and a slice of lime. 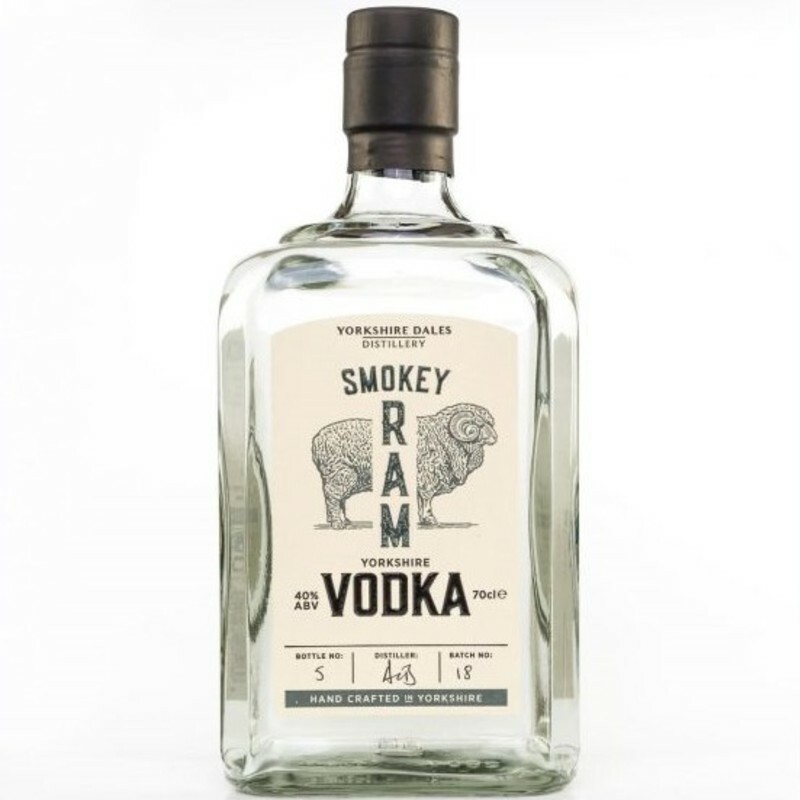 It brings out the honey notes and is a great alternative for those who don't like tonic. 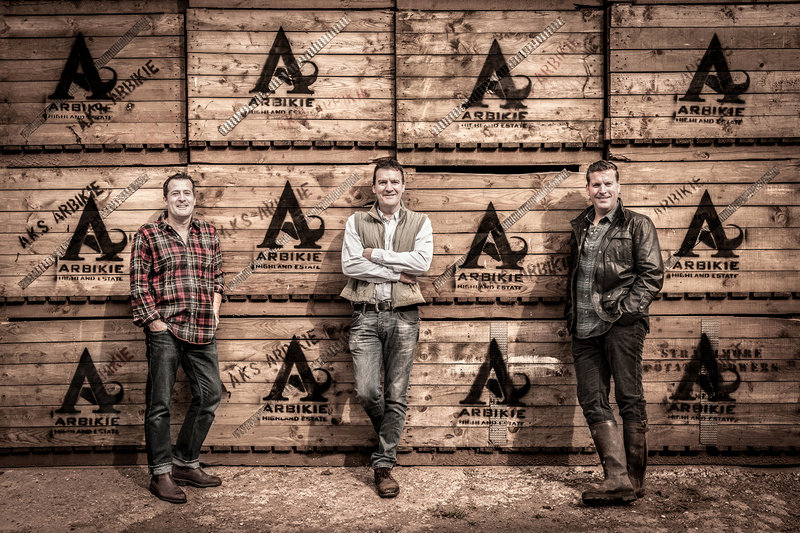 Founded by 3 brothers in 2014, whose family have been farming on the east coast of Scotland for 7 generations since 1660. 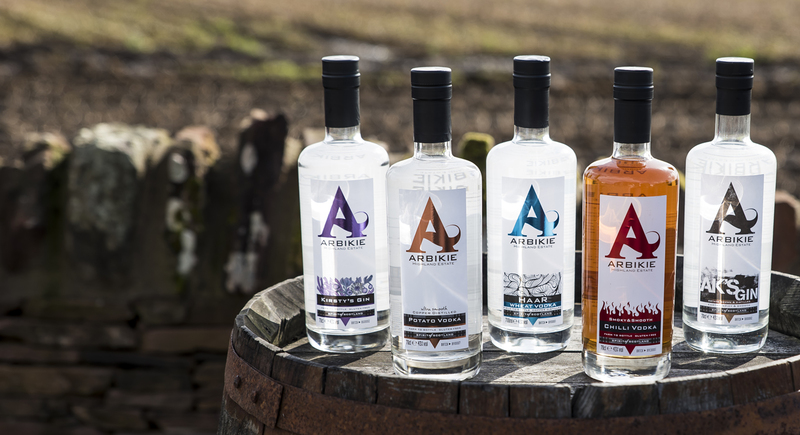 Inspired by their farming heritage and a surplus of potatoes and wheat, they set out with the ambition to turn their farming nouse to the production of the highest-quality spirits. 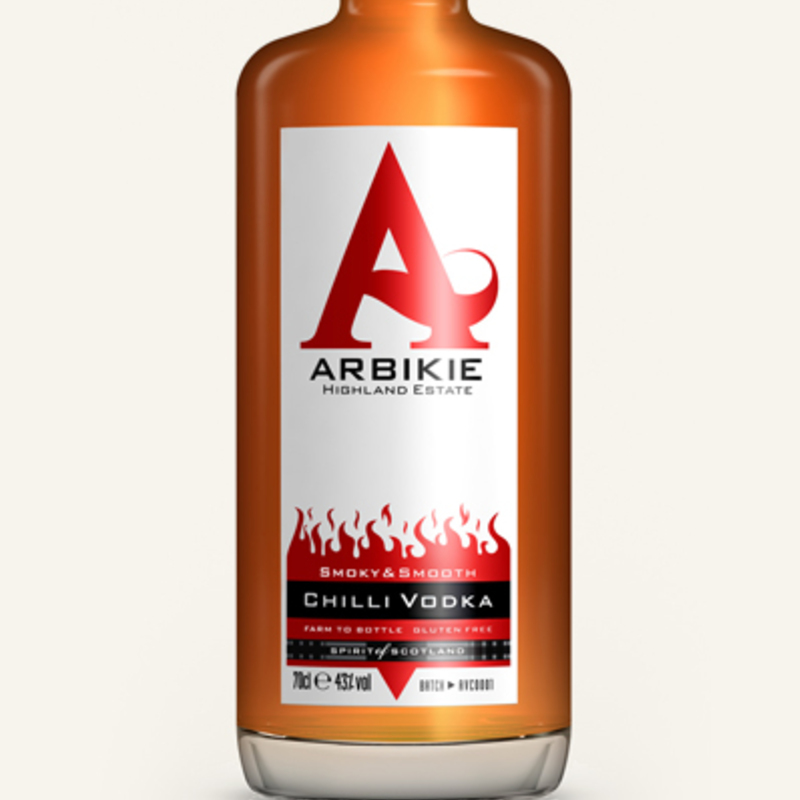 At Arbikie, crop is king - they painstakingly plant, sow, tend and harvest the fields that are then distilled and produced into gins, vodkas and whiskies. 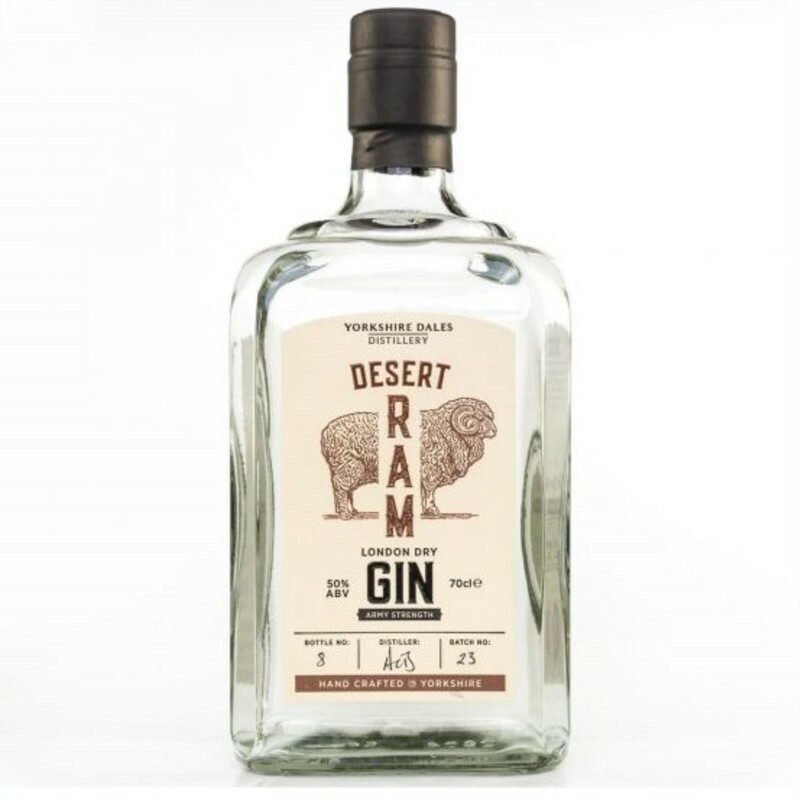 Originally starting with a potato vodka, the brothers and their team have expanded their range to cover a variety of beautiful gins and vodkas. 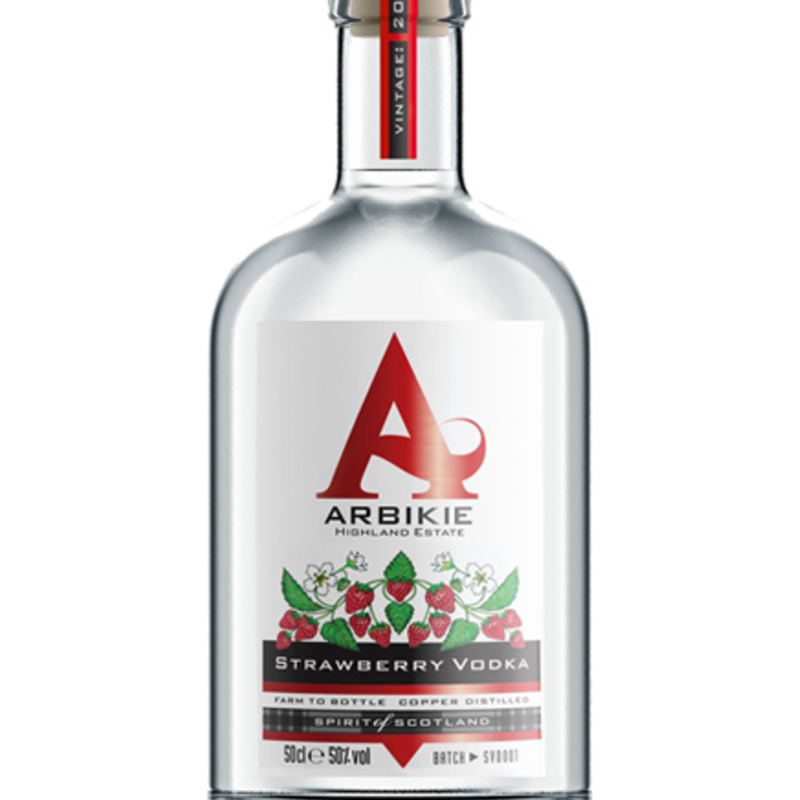 From the smooth classics to the more punchy 50% strawberry vodka, quality is imbued throughout their creations. It's no surprise that the awards keep racking up. 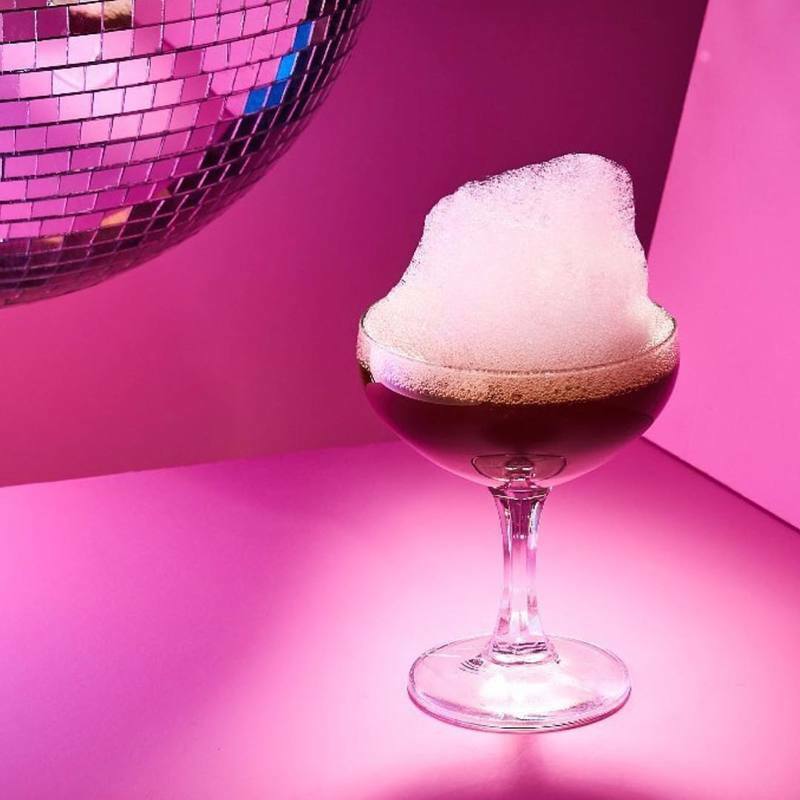 Most recently they've even ventured into whisky with the launch of their Highland Rye.